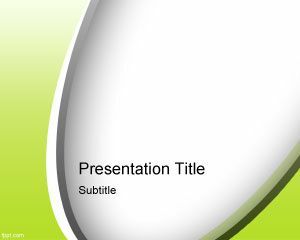 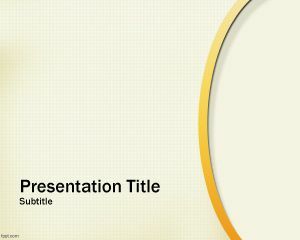 Glitter PowerPoint template is a free template for presentations requiring a glitter background. 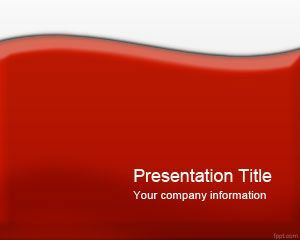 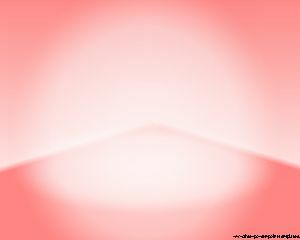 This red glitter image has also a red sparkle effect in Microsoft PowerPoint. 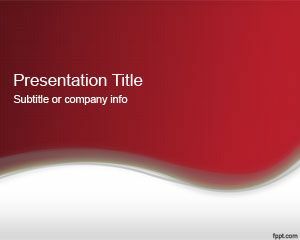 The glitter graphic in PowerPoint background is great for personal presentations but also for presentation for a promotion. 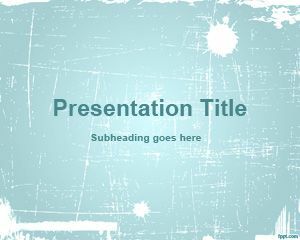 You can download these free glitter PowerPoint templates for your presentation needs. 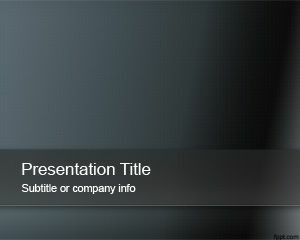 This glitter template and PPT template with sparkle style and lights can be used to decorate your presentations with unique abstract backgrounds, alternatively you can download other free winter PowerPoint templates and PPT slide templates with abstract designs.